Verizon is no longer the nation's best wireless carrier, according to Consumer Reports readers. T-Mobile has taken the reins. Consumer Reports' nationwide survey is only in its fifth year, but it's the first time Verizon wasn't ranked No. 1 among the Big Four. The difference in the rankings was not significant: T-Mobile received an overall score of 73 out of 100, followed by Verizon (70), AT&T (68) and Sprint (67). The results are based on Consumer Reports readers' sentiments about their carriers' value, voice quality, texting services, Web problems, data speeds and customer support. Notably, every one of the major carriers ranked well below regional and discount services, including No. 1 Consumer Cellular, Ting, Jitterbug, Credo, Virgin Mobile and U.S. Cellular. There are many ways to rank wireless network quality, and the cell phone companies typically favor the surveys that shine a positive light on their services. RootMetrics, which surveys network quality across the country, ranked Verizon first and T-Mobile last in the first half of 2015. Ookla, which uses crowdsourced data, ranked T-Mobile first and Verizon second. "We've always said that the most accurate performance measurement comes from scientific-based testing, not from crowd-sourced or survey data," said Chuck Hamby, spokesman for Verizon. "Verizon will remain focused on providing the best wireless network and experience possible for our customers, not on accolades." Consumer Reports readers were most satisfied with T-Mobile customer support and value, though they ranked the network's call and data quality below that of Verizon and AT&T (T). Only Sprint was found to have more Web problems and slower data speeds than T-Mobile. 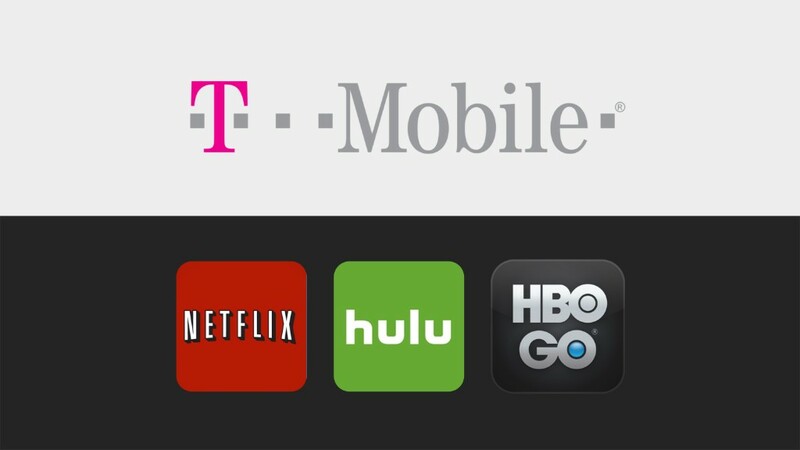 But T-Mobile (TMUS) is winning its customers over with its "Uncarrier" promotions, including free international roaming, data rollover, and the ability to stream unlimited movies and music on the network without taxing monthly data limits. Remarkably, consumer sentiment about wireless carriers has grown across the board, due in large part to the fact that T-Mobile has forced competitors to respond with lower prices, contract-free plans and more customer-friendly features. Every carrier improved its rankings compared to 2014. Last year, Verizon (VZ) and T-Mobile were in a virtual tie with a rating of 69 out of 100. Sprint (S) was easily the most improved carrier, jumping eight points from a 59 ranking last year. Sprint has slashed prices, while improving its service.